Fixer Upper!!! If you are looking for a project to invest in take a look here. 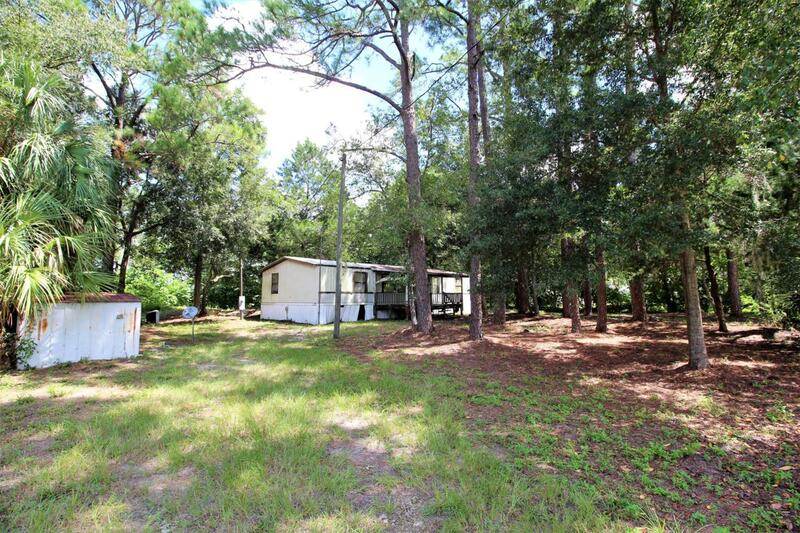 3 Bedroom 2 Bathroom 1284 Square Foot Mobile Home. Needs all appliances and A/C. Would be GREAT for a handyman. Conveniently located to Ocala or Williston.